Good Friday is a special time for our faith community to reflect and embrace the cross. This night of worship will consist of scripture reading, music, and silence. 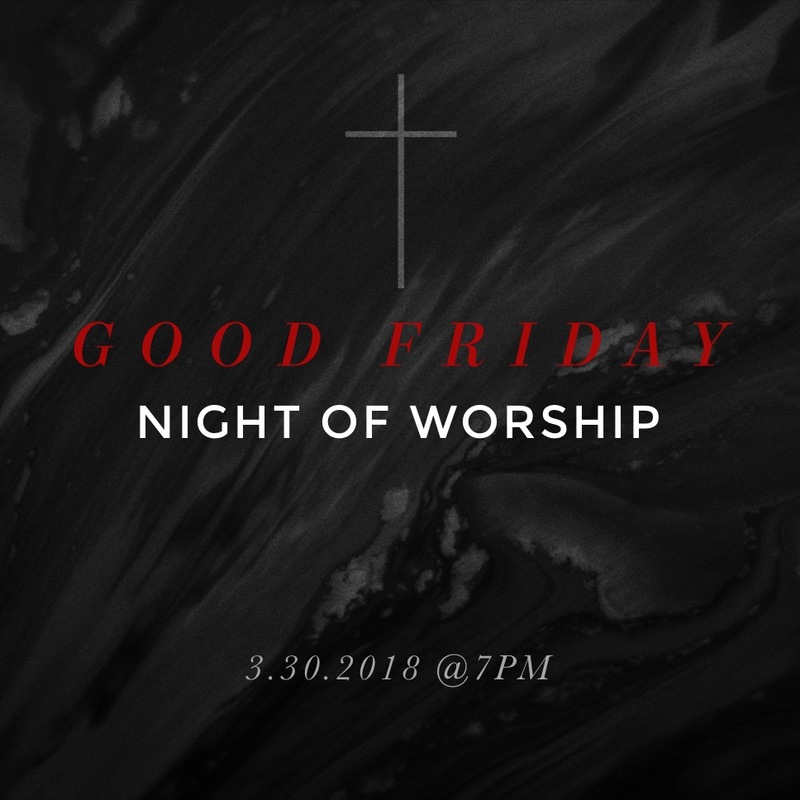 Come prepare your heart for the power of the events of Easter.